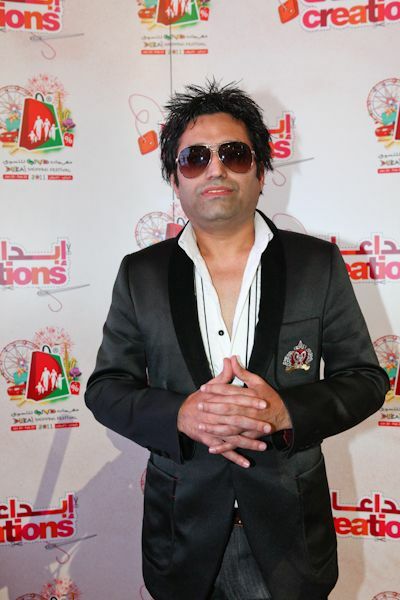 Basically Asim Jofa is Pakistani jewelry artist but also found to be a tasteful promoter. Actually he is a certified diamond jewelry designer from the US. Asim has basically absorbed the most contemporary trends in the jewelry designs and also fabrication techniques across the Atlantic. After the alias coined re-act jewelry of Asim, he soon recognized by the name of Jofa. Asim Jofa made a unique brand of diamond jewelry collection which was adored by experts. Asim Jofa has also enlarged its heritage business into varied elds. The name Jofa was borrowed by the broader array and successfully upheld the prestige associated with the brand. He made the embroidery of pure and white gold more beautiful with the help of precious stones. He also got a name of premium jewelry expert for his designed products. He introduces a sizzling new blend of eastern design tradition and also some classy new colors trend. This trend was printed on plush fabrics by using remarkable fade and resistance printing techniques of art textile fabrication plant. He was the first Pakistani lawn who achieved AATCC (American Association of Textile Chemists and Colorists) certification award which was held by SGS laboratories Switzerland. His first spring collection was launched in March 2010 and was named as Asim Jofa Premium collection. Asim Jofa premium lawn collection will always bring the quality of being free for you.